IMAGINE a mountain retreat just 1.5 hours from Calgary on the shores of the Lower Kananaskis Lake. Nestled amongst the pine trees, in a secluded cabin community, this property is one of the largest in the area at 1 acre. The land is leased from the Province of Alberta and the current lease goes to 2035. This large lot would be suitable to build the cabin of your dreams ($1M+ cabins are currently being built in the area). This lot has a drilled well (not all lots have been able to find water). The 1960s cabin requires extensive renovations but could be used while planning and building your own special place. Kananaskis is a year-round recreation area with easy access to boating, fishing, hiking, cycling, skiing, golf and many other activities. If you love the mountains – this is the place for you! 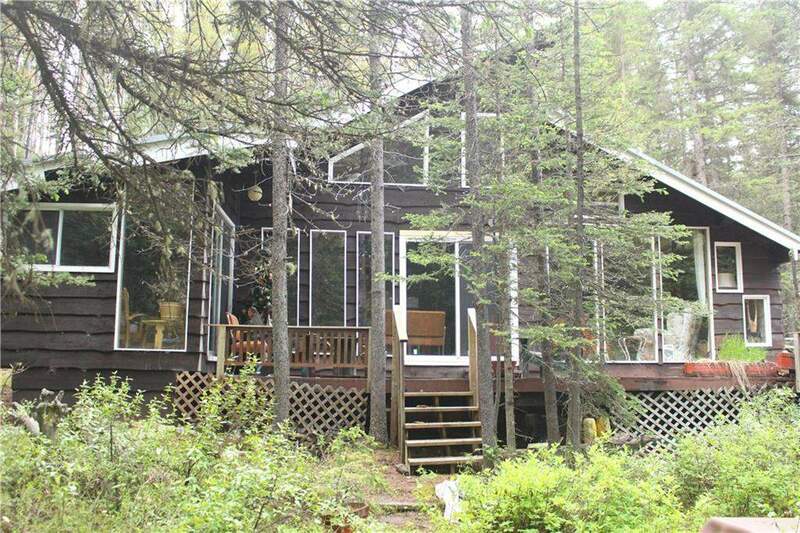 Home for sale at 35 Lakeshore Dr Rural Kananaskis I.D., Alberts T0L 2H0. Description: The home at 35 Lakeshore Dr Rural Kananaskis I.D., Alberta T0L 2H0 with the MLS® Number C4194388 is currently listed at $649,000.